GREAT DEALS - Easy Financing - Tampa Bay area. 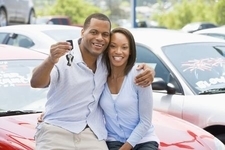 We offer financing for everyone - good credit, bad credit and credit rebuilding programs available. Proudly serving New Port Richey, Hudson, Spring Hill, Clearwater, Tampa, Tarpon Springs, Bayonet Point, Palm Harbor, Brooksville and more! Plus Most Local and National Credit Unions! I strive to exceed customer’s expectations by showcasing quality pre-owned vehicles with exceptional pricing. All vehicles are hand selected by management! I was born and raised in Florida, and as the General Manager at Julian’s Auto Showcase, I look forward to meeting you and your family on your next vehicle purchase. I enjoy working with the team here at Julian's Auto. 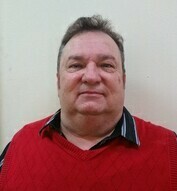 I'm here to help you, good credit, bad credit, and no credit! You're Approved! I am here to assist you in your next purchase! 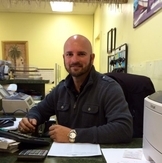 Call or come in today and ask to speak with "Pat"
The #1 Family pre-owned independent dealer in Pasco County. Stop in to see us and let us have the opportunity to earn your business. We have the nicest Pre-Owned vehicles available TODAY!